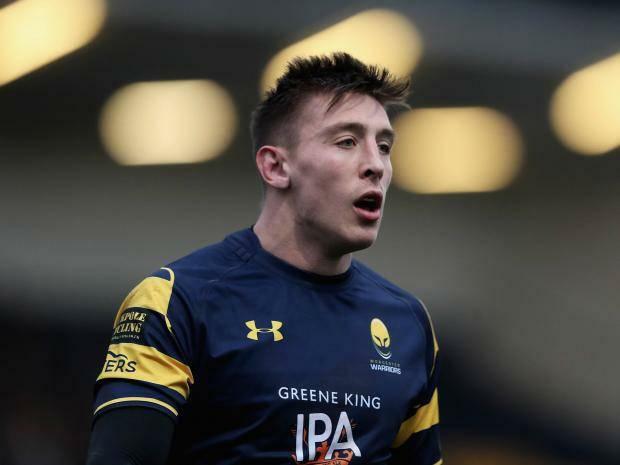 Worcester wing Josh Adams will make his Wales debut in Saturday's NatWest 6 Nations opener against Scotland. Adams, this season's Aviva Premiership top try-scorer, will feature on the right-wing in a starting line-up that includes 10 Scarlets players. Rhys Patchell is handed the fly-half role instead of an injured Dan Biggar, but there is no place in the match-day 23 for Northampton wing George North. Wales are without several injured senior players for the Scotland clash - the list includes players like Biggar, Sam Warburton, Jonathan Davies and Rhys Webb - but there is a recall for fit-again Gloucester back-row forward Ross Moriarty. Moriarty packs down at number eight alongside Aaron Shingler and Josh Navidi in the back-row, while Scarlets centre Hadleigh Parkes retains his place following an impressive try-scoring Test debut against South Africa. Wales head coach Warren Gatland said: "The first-up game against Scotland this weekend is really important for us, and this is a great chance for this group of players to get us off to a good start. "We have been watching Josh (Adams) closely. He is top try-scorer in the English Premiership and has been going well, and we are excited for him."